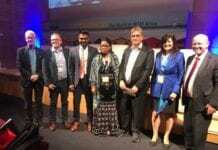 The World Travel and Tourism Council just finished their annual summit 2019 in the Spanish City of Seville last Friday. A record number of delegates listened to presentations from fellow top leaders of the largest industry in the world. All of this was streamed live to the world. However, the conversation everyone had waited for with former US President Barak Obama was excluded. Perhaps the $4,000.00 price tag for non-members required the organizer to shield the former popular American president from public listeners. eTN reached out to about 100 of the CEO’s, delegates and ministers that attended the 2-day event last week and everyone said the networking opportunities at WTTC summits was the real value for them to attend such a high profile event. See and to be seen is the true perk here. 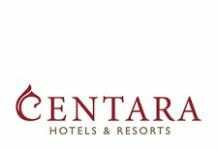 Top travel- industry people meet with other top CEO’s in the hallways and coffee shops or hotel suites. Some delegates only attended the opening ceremony and the Obama session but were roaming to shake hands with business partners, ministers and even heads of state. A WTTC summit is also the place a CEO can have a cup of coffee with a fellow CEO from a competing company. 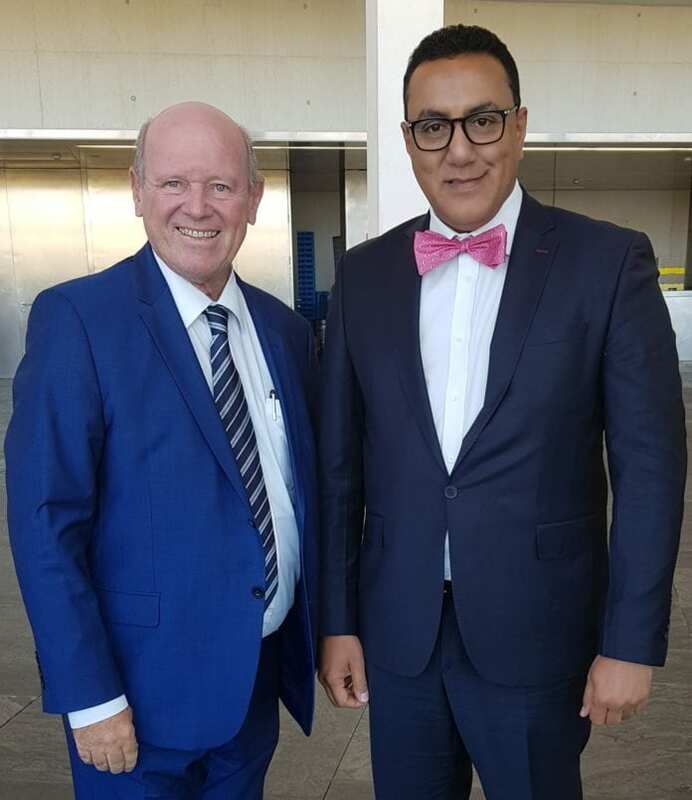 Former Seychelles Minister of Tourism, Civil Aviation, Ports and Marine of Seychelles Alain St. Ange, who now leads his own consulting company, met with Kenya Tourism Minister Najib Balala consolidating the working cooperation between the two tourism personalities. This is a typical opportunity only such a Summit offers. WTTC is a different type of event. Changemakers meet behind the facade of top-notch presentations. Attending is a priceless opportunity. However, reporting about the Seville summit was expensive for publications and therefore had minimum results. Strangely there was no hosting support for journalists by the organizer according to PR consultant David Tarsh. Hosting the WTTC Summit is expensive and seems to have a short life span as well unless the host destination is also willing to spend marketing Dollars to reach out to media and get the desired attention of the world. This did not happen in Seville. Many requests from eTurboNews to include a series of interviews and destination coverage was never responded to by Seville Tourism Officials. Seville as a destination could have easily shined with global visibility. eTurboNews is a proud media partner with WTTC.